KATHY'S FLOWERS - Where premium flowers are uniquely designed and affordably priced! 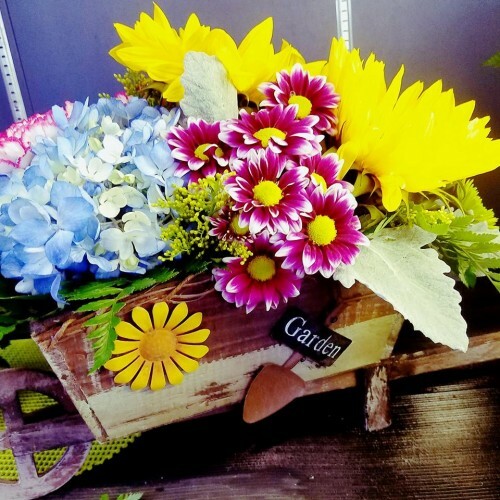 We're a local Lindenwold, NJ florist with a lovely variety of fresh flowers and creative gift ideas to suit any style or budget. It is our pleasure to assist you with any local, as well as worldwide deliveries and remember that corporate accounts are always welcome. For your convenience, we offer daily floral delivery to local funeral homes and hospitals. We are a family owned florist, providing unique and quality arrangements at affordable prices. We design to meet your needs for every occasion. Call us to place orders direct at (856) 783-5850 or shop straight from our website. Custom Flowers for Weddings & Events Call us at (856) 783-5850 to schedule a consultation. We would love to help you start planning flowers for your dream wedding or any special event – large or small. Our talented designers create bouquets, flower arrangements and on-site decorating with each client's individual style and budget in mind. Sympathy & Funeral Arrangements Remember, you can always depend on us when you need to send flowers for the funeral of a friend or loved one. We will design and deliver a funeral arrangement that thoughtfully conveys your heartfelt condolences. 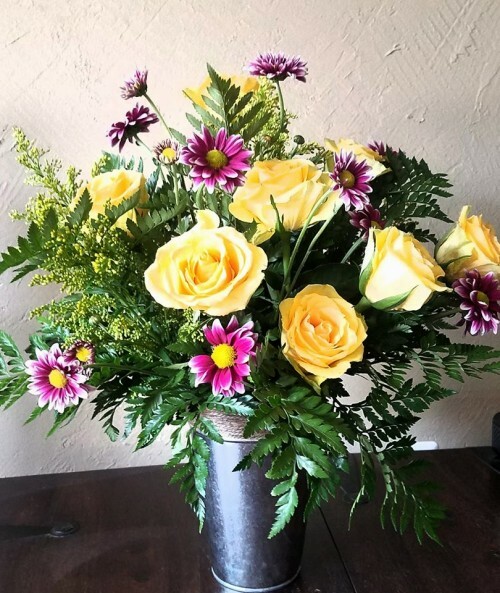 Thank you for visiting our website with flowers delivered fresh from your local Lindenwold, NJ flower shop, KATHY'S FLOWERS! Feel free to call us at (856) 783-5850 to place your order directly with one of our designers. We're ready and happy to deliver fresh flowers to your friends and family!